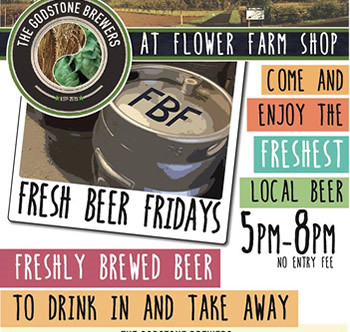 The Godstone Brewers are brewing fresh ale every day at Flower Farm. 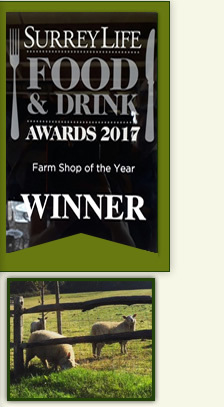 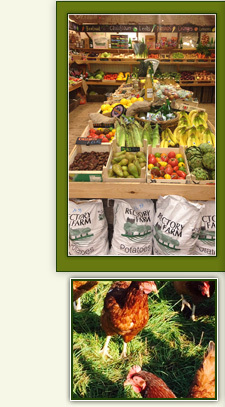 Their ales are being sold in the farm shop, local pubs, craft beer shops, street markets and beer festivals. 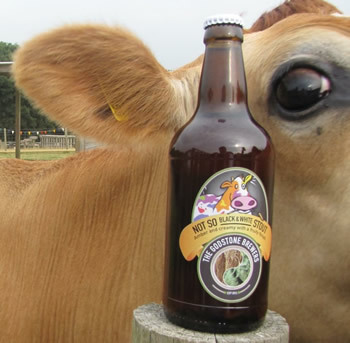 The micro brewery was set up in 2015 by Steve Taylor and Anne Jackson. 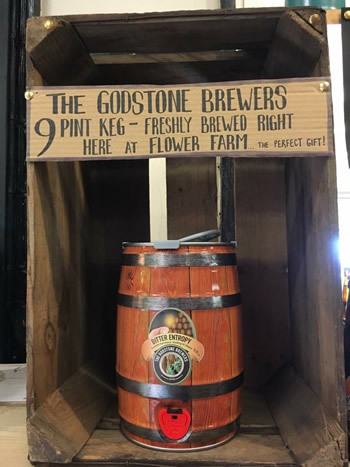 Friends and keen brewers and lovers of great beer since their university days, the pair met up again by chance in 2012 and decided to attend a mashing refresher course. 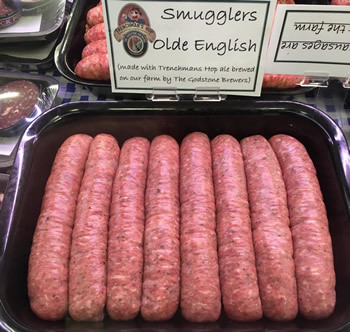 Today, they're more passionate than ever about producing unique and flavourful beers and real ales. 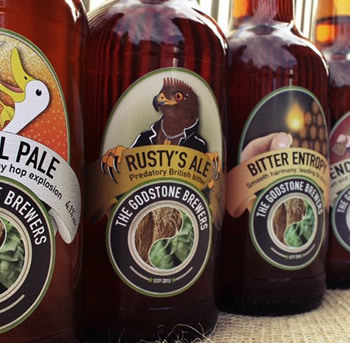 The Godstone Brewers now produces a range of six tasty beers, which are fast developing a thirsty local following. 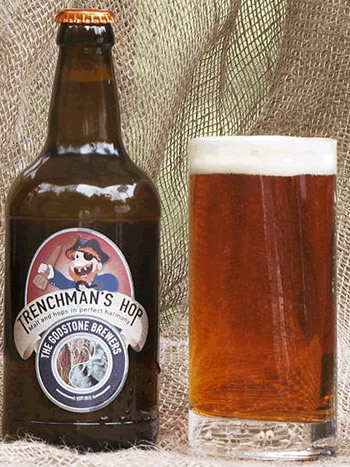 The beer names are inspired by local legends and landmarks, such as Trenchman's Hop - which is named after John Trenchman, a pirate turned smuggler who bled to death in 1687 at the Fox and Hounds, Godstone, having been shot by officers of the law - and Polly Paine's Porter, a strong dark beer named after a legendary medieval witch who apparently inhabited the area known as The Enterdent, which still exists in Godstone.